Discontinued or prior year model. 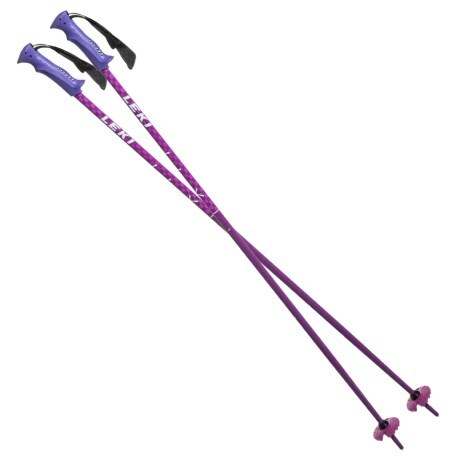 Designed especially for kids, LEKIand#39;s Checkers X Jr. ski poles are made of lightweight aluminum with a smaller diameter and ergonomic handles that are perfect for smaller bodies. Available Colors: BLUE, PURPLE, YELLOW.